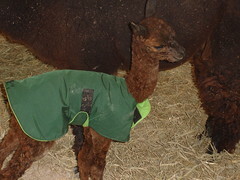 The newest member of the crew is ready to have her pictures shared with the world. 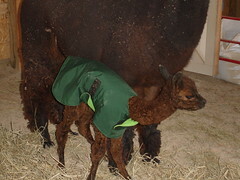 These pictures were taken when Magic was very newborn, so as you can imagine she is much bigger now! 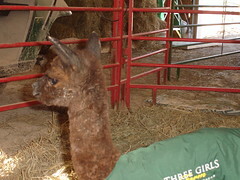 Magic was born on March 24, 2010 from our beautiful Darcy and shows great promise already. 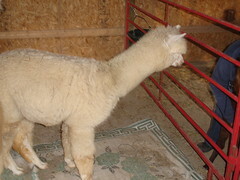 She is growing up fast and looks to have great fleece that is as curly as can be! 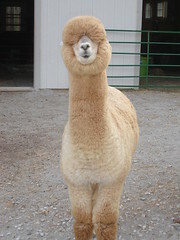 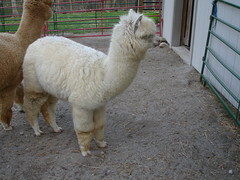 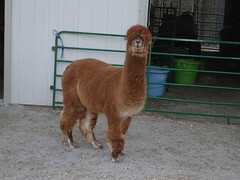 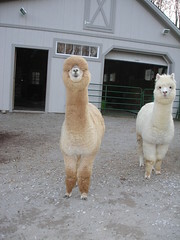 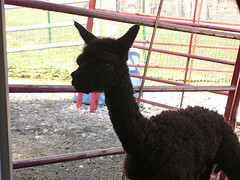 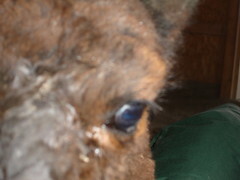 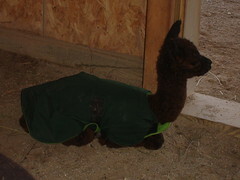 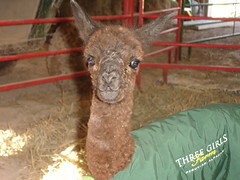 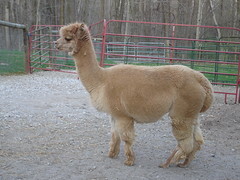 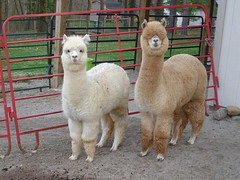 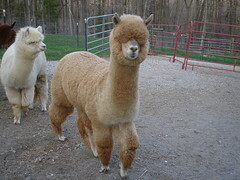 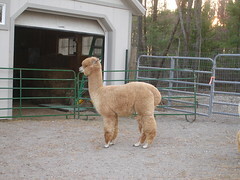 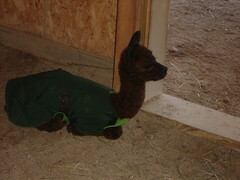 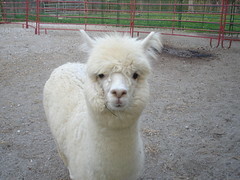 And don't forget about all of our other alpacas as well! 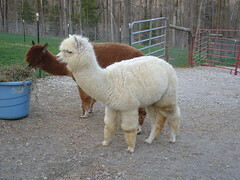 Here are some recent pictures of the rest of the herd! 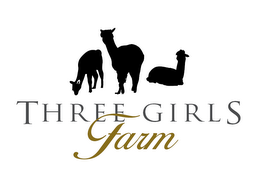 If you are at all interested in expanding your herd with one of our fantastic animals, please feel free to contact us at threegirlsfarm@gmail.com or you can check us out on Alpaca Nation! 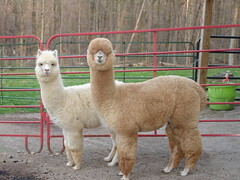 Alpacas not shown in pictures: Nebula, Darcy.